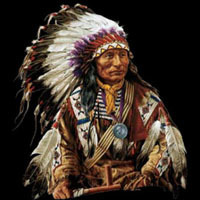 We are Native Americans that Honor our Ancestors and Love our People Culture and Heritage. We invite you to share that experience with us. We have been around since 1980. Our first site was Powwows.com but we lost it in the dot com era and lost the domain to the new domain user now Mr. Growder. We never gave up. 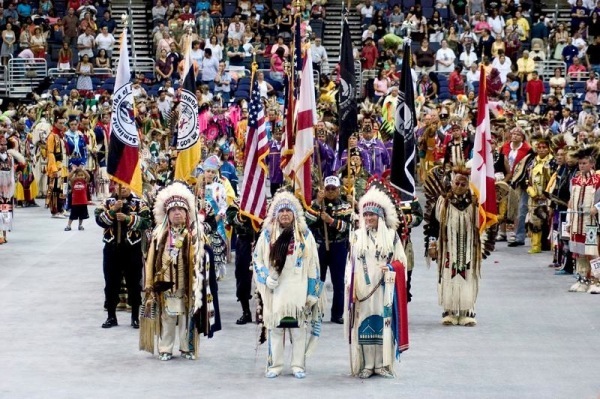 We still own Powwows.ws and Powwows.mobi. So check us out and enjoy your stay with us. You are welcome at our Council Fire. 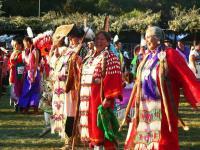 Join our mailing list for up coming events and Local Pow wows in your area.